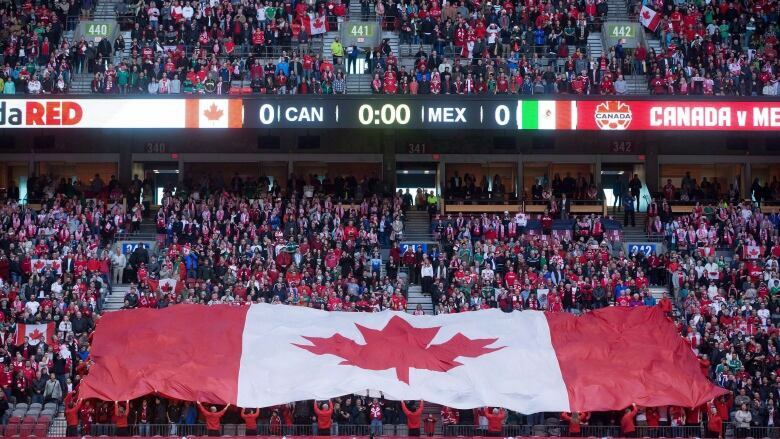 Calgary yet to greenlight 2026 Olympic bid, but Canada tapped to co-host 2026 World Cup with Mexico and U.S.
Calgary's provincial sports rival Edmonton is a candidate city, along with Montreal and Toronto, to host Canada's 10 World Cup matches in 2026. 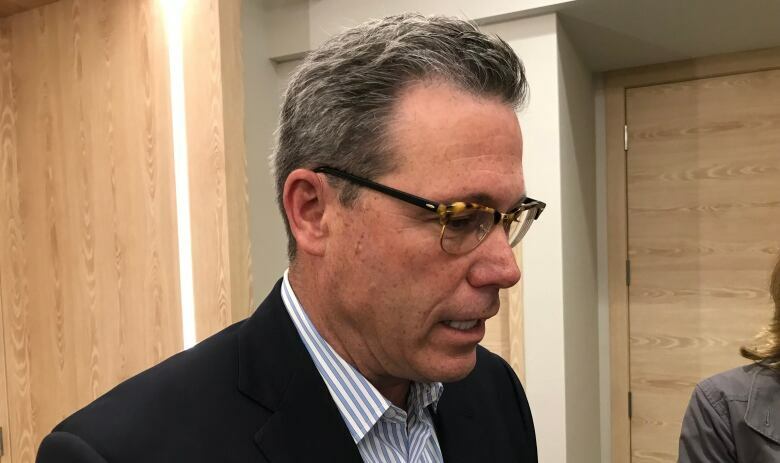 "What I think is positive about that bid is the international community wants to stage events in Canada," Scott Hutcheson said Wednesday. "It's positive that Canadians would want to have those kinds of events, international events in Canada." Tourism Calgary chief executive officer Cindy Ady believes the prospect of World Cup soccer matches in Canada can enhance the country's, and potentially Alberta's, sports profile when it comes to a possible Winter Games bid. "Being considered a place where major sporting events could take place, I think it adds to our cache," Ady said. "I don't, at this point, see any negative impacts." Winter Games in February and March wouldn't compete with summer World Cup matches for sports' fans attentions, but there might be hand-wringing over the potential cost of both in a single calendar year. The 24-team women's World Cup, staged in six stadiums across the country, and Toronto's Pan American/Parapan Am Games that drew over 6,000 athletes from 41 countries, were held within weeks of each other in 2015. Canada Soccer said the combined cost of the women's World Cup and the 2014 under-20 women's World Cup was $216 million, with $15 million coming from the feds. Canada will host a fraction of the 80 men's World Cup matches in 2026, so costs will proportionally reflect that. The federal government has pledged up to $5 million. An initial estimate for Calgary to host the 2026 Olympic and Paralympic Winter Games was $4.6 billion, although financials, and what the taxpayers' share would be, continue to be crunched.